Purchasing this product, you'll receive the specially packaged Boris tinned box with a Boris USB, which stores the game, including a user manual and activation code as well as the digital edition of the game. 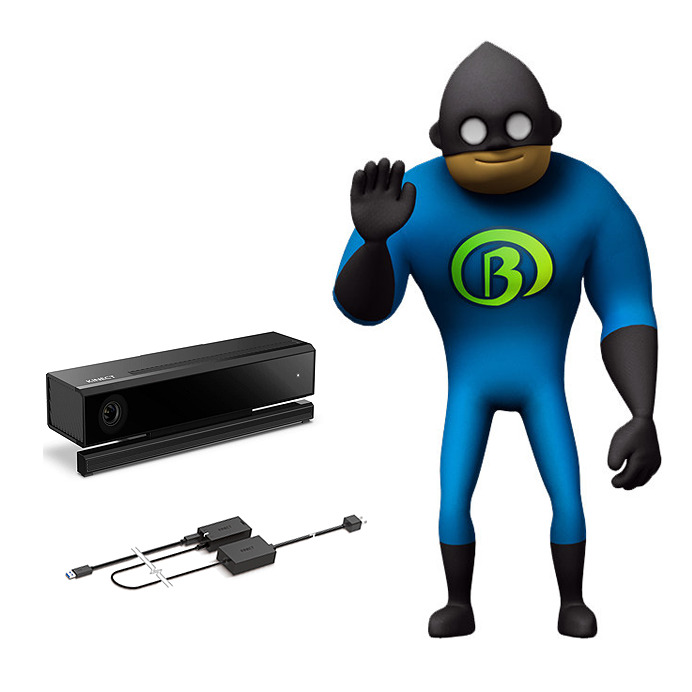 Alongside this, you'll also receive the Kinect Sensor and accompanying Adaptor. This is a way to jump start your space journey, holding everything you'll need to be immersed into the signing world of Boris. The Kinect Sensor and Adaptor (included with this purchase).